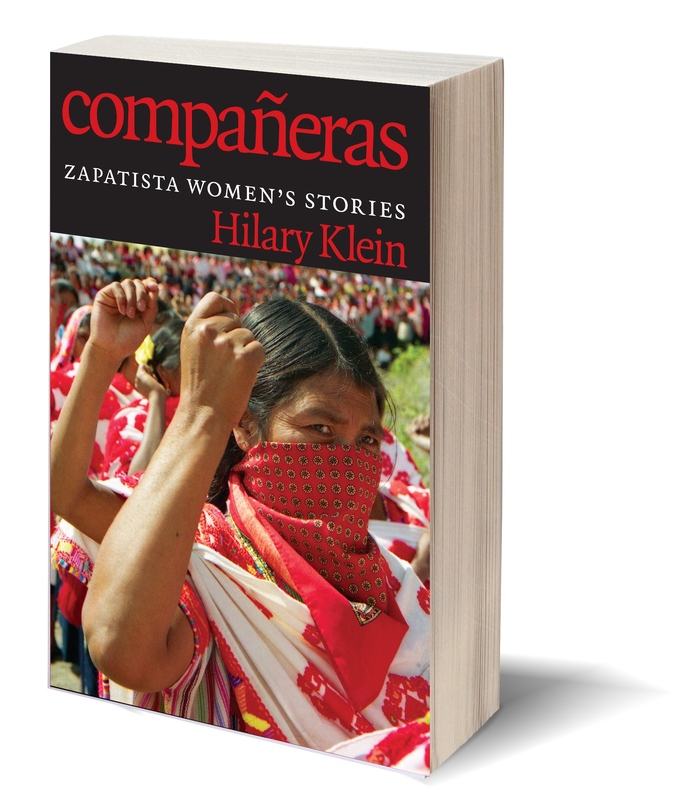 Compañeras is the untold story of women’s involvement in the Zapatista movement. In 1994, the Zapatista movement captured the world’s attention with its brief armed uprising, demanding political, economic, and social equality for the rural population of Chiapas, Mexico. Since then, this indigenous rebellion has inspired grassroots activists around the world. Prior to 1994, the indigenous women of Chiapas were often forced into arranged marriages and confined to the private sphere; they had little access to birth control, and domestic violence was widespread. But gender roles were radically redefined in the context of the Zapatista movement, as women became guerilla insurgents and political leaders, healers and educators, and members of economic cooperatives. Gathered here are the stories of grandmothers, mothers, and daughters who worked collectively to construct a new society of dignity and justice. Zapatista women have played a key role not only in creating and maintaining indigenous autonomy, but also in making great strides towards the liberation and equality of indigenous women. The stories of courage and dignity contained in this book shed light on one of the most compelling social movements in recent history and offer unique insights into how gender transformations may be achieved. With a foreword by activist and academic Roxanne Dunbar-Ortiz (author, most recently, of An Indigenous Peoples’ History of the United States), Compañeras is required reading for anyone interested in women’s rights, social and economic justice, or grassroots resistance to global capitalism.